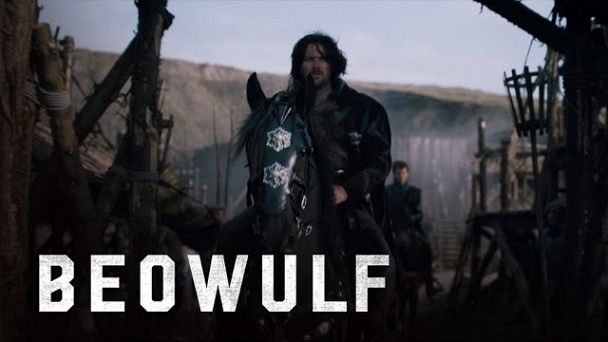 Beowulf :: Show Information :: RabbitTV GO! Beowulf: Return to the Shieldlands is a series about courage, greed, betrayal, revenge, loyalty, power, man versus wilderness and, of course love. It is a series that explores the notion of good and evil, heroes and villains.